Professor Jifeng Liu and his team of researchers at Thayer are working on a new type of solar absorber aimed at optimizing energy conversion efficiency, paving the way for the next generation of high-efficiency solar power systems. Photo Courtesy of Jifeng Liu. Liu’s team—which includes research scientist Xiaoxin Wang and engineering PhD students Eldred Lee and Can Xu— will be developing a solar absorber coating that not only converts more than 95 percent of the absorbed energy into heat, but that can also endure long-term, high-temperature conditions. The U.S. Department of Energy (DOE) Solar Energy Technologies Office recently awarded Liu and his team $400,000 to advance concentrating solar-power (CSP) research and development. “This project will make notable contributions to DOE’s goal of 5¢/kWh for CSP systems by 2030,” Liu says. 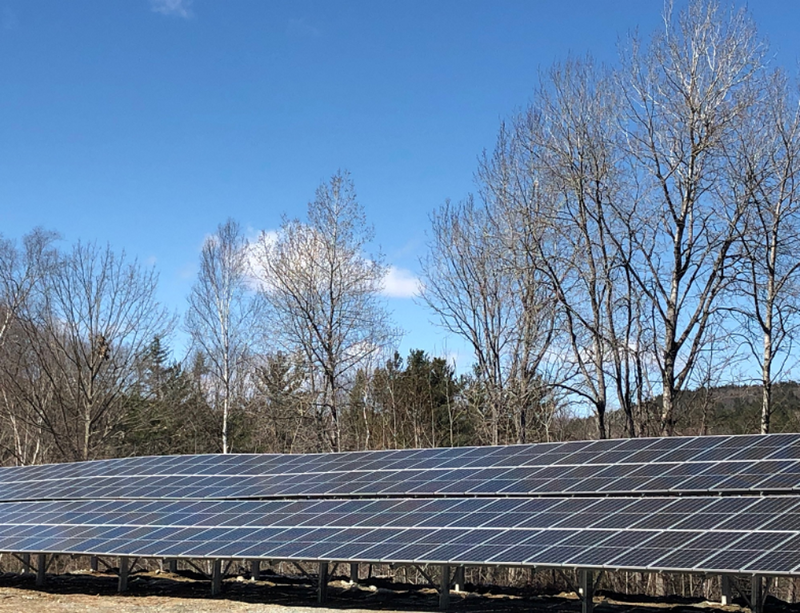 The team will collaborate with Norwich Solar Technologies, a local high-tech company led by Troy McBride Th’01 and Joel Stettenheim D’12, to apply the technology commercially. CSP systems focus sunlight onto solar receivers, converting solar energy into thermal energy carried by heat transfer fluids to drive heat engines. The large-scale, cost-effective energy storage capability (for more than 10 hours) of CSP systems complements solar cell panels with on-demand electricity even without sunlight. 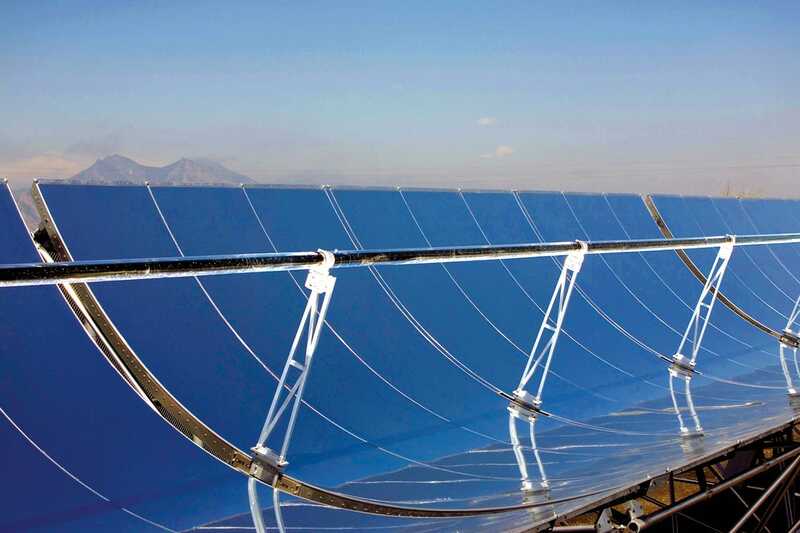 The solar absorber coating in CSP systems is an important component for maximizing energy absorption and minimizing thermal losses at high temperatures. Existing solar absorbers do not provide high enough efficiency or stability at 1382 degrees Fahrenheit —a service temperature required by DOE. The novel nanoparticle-pigmented solar selective absorber coating developed by Liu’s group uniquely addresses this challenge, offering both ultrahigh efficiency and long-term thermodynamic stability at this extreme temperature.